Mr. Yang handles accounting, financial reporting and financial analysis at Knighthead Capital Management and its affiliated entities. 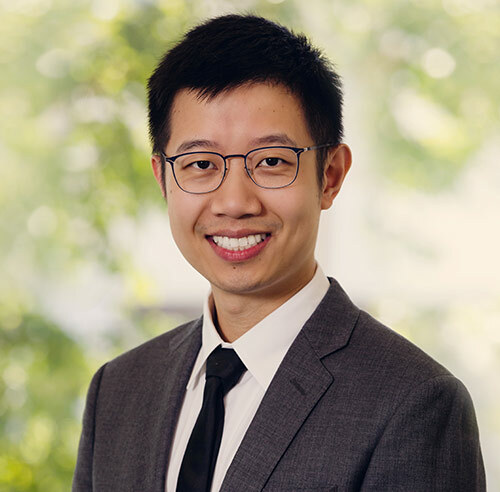 Prior to joining Knighthead, Mr. Yang was a Senior Fund Accountant at Golub Capital with a focus on the firm’s credit hedge fund. Before Golub Capital, Mr. Yang spent four years in the fund accounting group at Citadel/Omnium/Northern Trust, where he provided financial reporting services for various hedge fund and private equity clients. Mr. Yang graduated from the University of Illinois at Urbana-Champaign with a Master’s and Bachelor’s Degree in Accounting. Mr. Yang is a registered Certified Public Accountant in the State of Illinois.